Ah the New Year. Normally when people decide they need to get back in shape and vow to exercise only to quit a few days into their new routine. While this is almost a consistent American tradition, we have one better for you: go on vacation and lose weight while you do it! 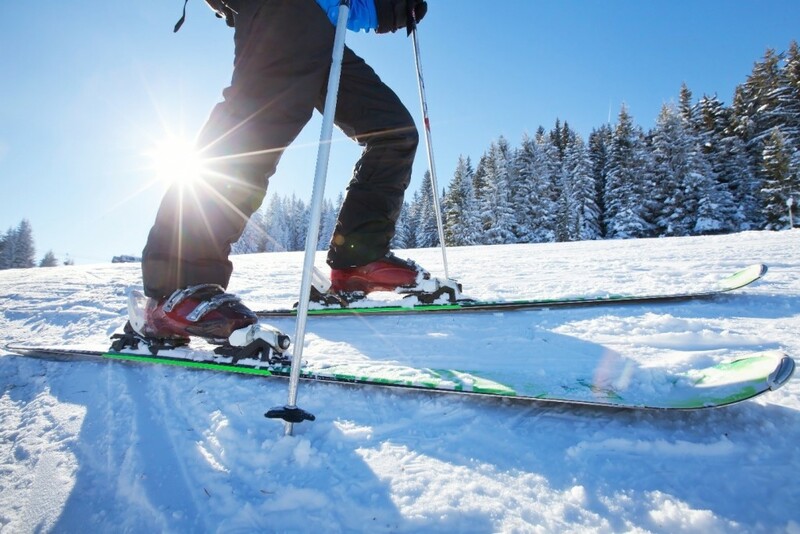 When you come to our resort, not only do we have a beautiful location, but we have plenty of high-metabolism revving activities like hiking, snowboarding and skiing. Sure you may not be able to keep up with it all year, (unless you move here) but what a better way to start your year and your cardio goals?